Interested in the exciting world of digital marketing? 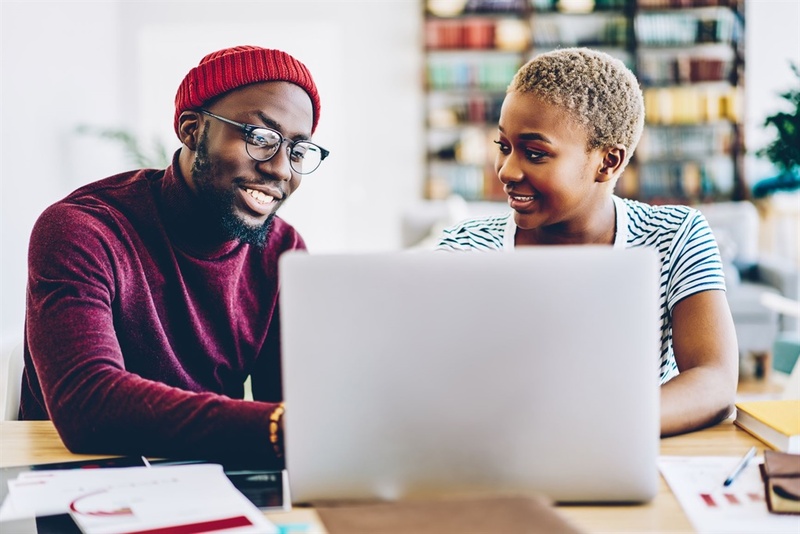 The Digital School of Marketing (DSM), South Africa’s preferred provider of accredited digital marketing education, is offering one lucky reader the opportunity to win one of their online digital marketing courses worth R12 000! Kickstart your career and bolster your CV with a course that helps you keep up with the trends in the evolving digital marketplace. And because it’s online – you get to enjoy the convenience of being able to study from wherever you are in the world! DSM’s accredited Digital Marketing Course covers both basic and advanced principles of digital marketing, offering vital components needed to flourish in the online world. You’ll also be offered student support from a dedicated team of educators. The course will empower you to grow your current marketing knowledge, advance in your career and improve your presence on digital channels. Whether you are a newbie to digital marketing, or a marketing professional looking to improve your career, this course is perfectly suited to you! DSM courses are fully accredited through the Media Information and Communication Technology (MICT) Sector Education and Training Authority (SETA). This prestigious stamp of approval means that the carefully designed courses have met the trusted industry benchmark. Simply answer the question below and complete the form. COMPETITION RULES, TERMS AND CONDITIONS: The competition runs from 15 April 2019 to midnight on 29 April 2019. Enter as many times as you like! Staff and their families of Media24 and the prize sponsor may not enter. The winner must be 18 years or older. You have to send the correct answer to the question to stand a chance to win. Winners will be chosen by random draw and will be notified telephonically. If a winner can’t be reached within three calls during business hours, a new winner will be chosen. Media24 and the prize sponsor take no responsibility for any damage caused by entering or taking part in this competition. Prizes are non-transferable and may not be exchanged for another prize or for cash. Media24 and the sponsor take no responsibility for loss of the prize should the winner not be present to receive it or neglect to collect it from a post office. By entering this competition, you consent to occasionally receive promotional material from Media24.